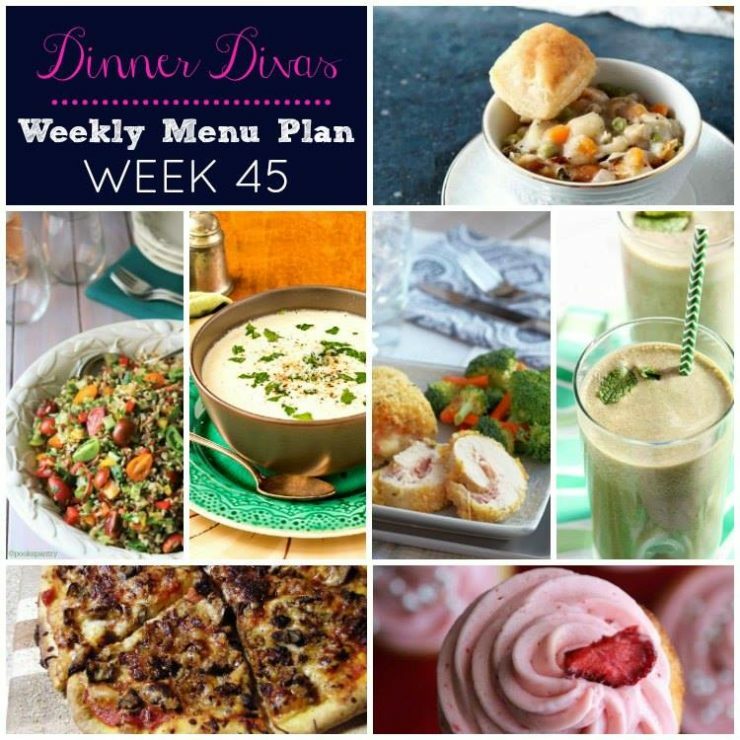 Weekly Menu Plan Week 45 is here with more fresh dinners that are easy to prepare on even the busiest of weeknights, including soup, salad, chicken, and homemade pizza! Friends, I am happy to say that we survived a huge State basketball tournament last weekend. I’m talking 80 teams, 20 hours, and a whole lot of sweaty athletes kind of survival. We had a great time, but oh lawdy! Did that facility ever stink by the time all was said and done. Thank goodness for temporary nose-blindness. 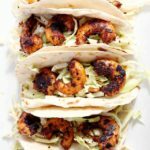 Naturally, this past week was all about playing catch up, so I’m thankful for the Weekly Menu Plan Week 45 because I’m just not in the right place to have to think about planning a menu off of the top of my head! 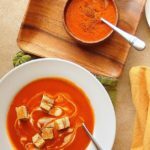 The weather here has been relatively balmy (in the 40’s and 50’s) but that’s still soup weather to me! Jenni/Pastry Chef Online makes good use of current culinary darling, cauliflower, in her Creamy Cauliflower Soup with Browned Butter. 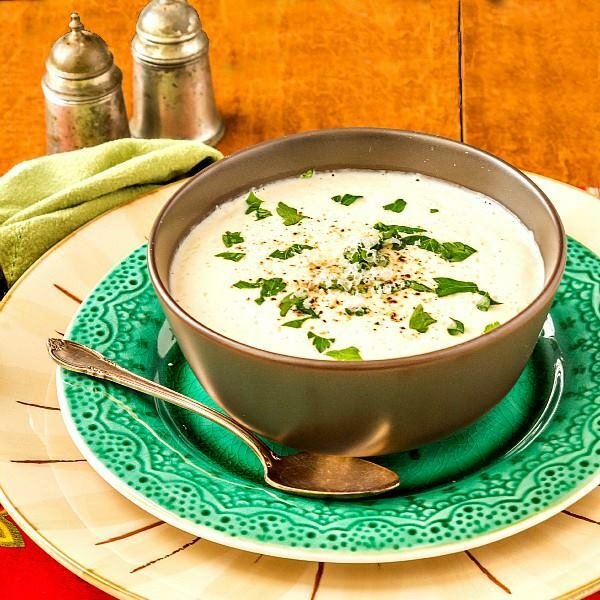 For a gal whose mostly vegetable-adverse, she ROCKS this primarily vegetable soup! 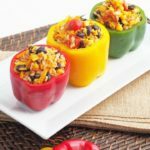 The recipe itself comes together in about 30 minutes from start to finish, making it an excellent weeknight choice. Huzzah! 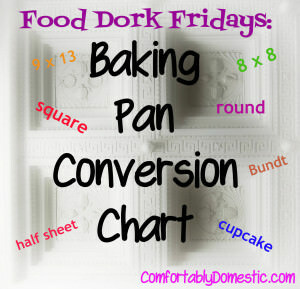 I suggest whipping up a batch of Cornmeal Bread or Rolls to go with the night before. You’ll be glad that you did. Keeping with the easy preparation theme on Tuesday is Erin/The Speckled Palate. 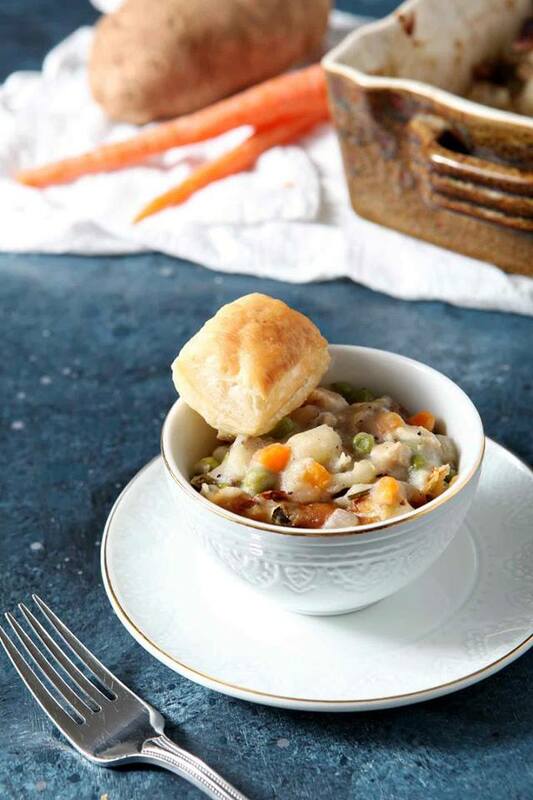 She makes Chicken Pot Pie in soup form, then tops it with a piece of individually baked puff pastry. 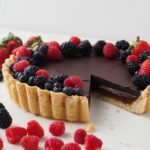 Using frozen, store bought pastry is a huge time saver. 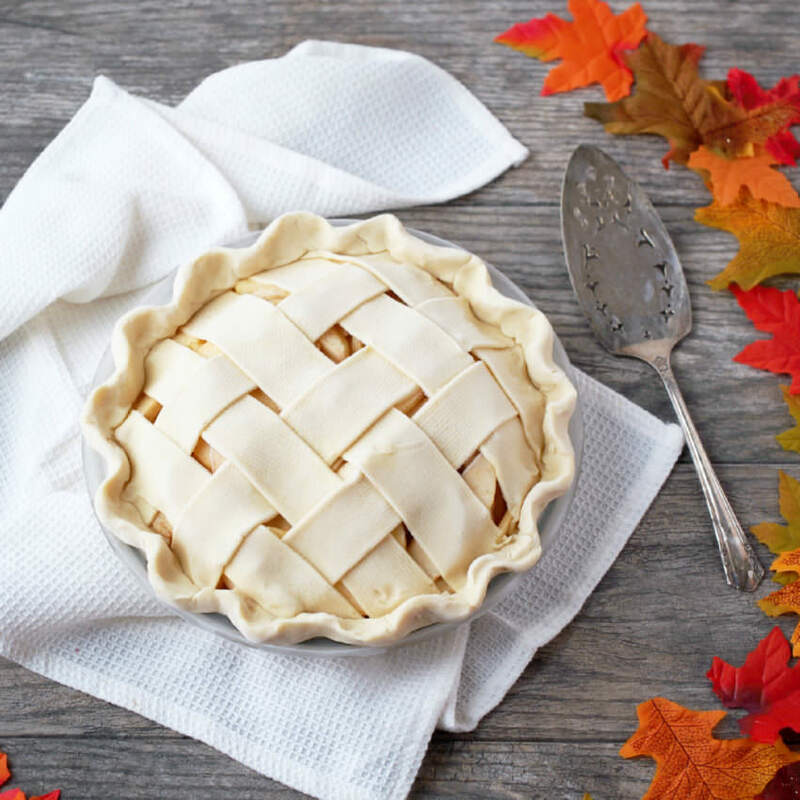 If you’re feeling more adventurous, try baking her filling in my 5 Minute Homemade Pie Crust in a deep dish pie plate. Wednesday is the only night that we’re usually free of extra-curricular commitments, so I like to spend a touch more time making dinner that night. My Chicken Cordon Bleu may look fancy, but still only takes an hour in total to make. 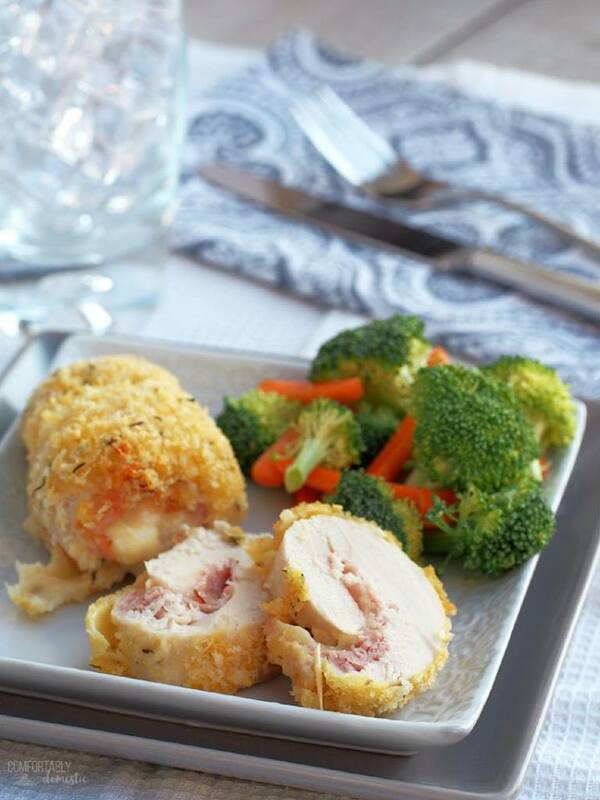 Tender, breaded chicken rolled around thinly sliced ham and swiss cheese is a fancy-ish midweek dinner that’s still easy to prepare. Holy Toledo, do I love eating Cheryl/Pook’s Pantry’s colorful food! 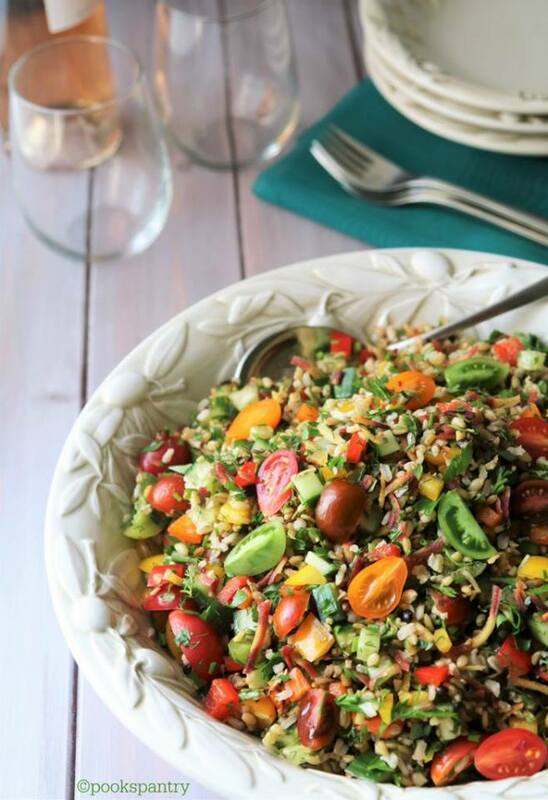 Her Summer Grain Salad with Rainbow Carrots, Heirloom Tomatoes and Fresh Herbs is absolutely delightful! The base of barley, freekah, and brown rice is available year ’round, so we can eat a little bite of sunshine in the winter. Go ahead and play with other grains, depending on what’s available in your area at the moment. I often substitute cooked quinoa in salads that call for freekah, as it can be hard to find in my neck of the woods. Friday nights are made for pizza, amiright? Jenni serves up generous slices made with her homemade pizza dough and sauce recipes. Gather your favorite pizza toppings and cheese combinations and get ready for a fun night of making custom pizzas to order! 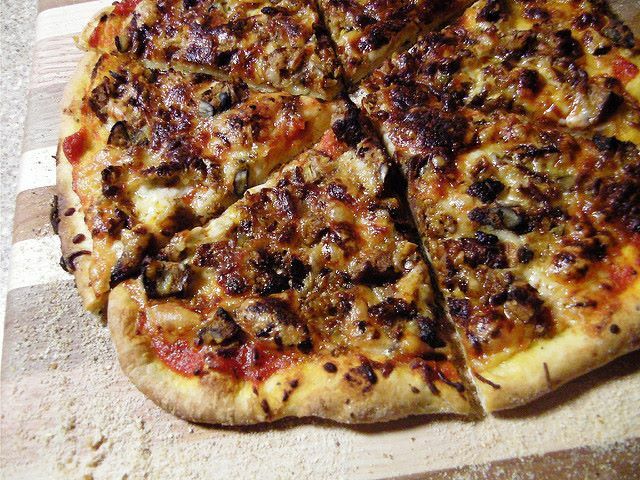 I recommend baking pizza on a good pizza stone to get that pizzeria flavor at home! For snacking this week, Erin brings her Vegan Thin Mint Smoothie to the table. A good, sturdy blender makes short work of this healthy sipper. 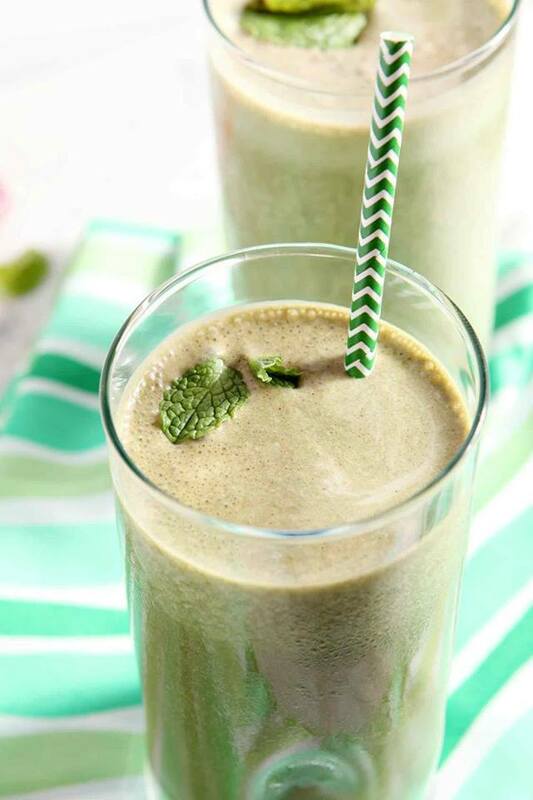 The smoothie gets the color from spinach, and the thin mint flavor from chocolate protein powder and peppermint extract. If you’re a nut-free house like we are, I suggest substituting cow’s milk for the plant based alternatives. 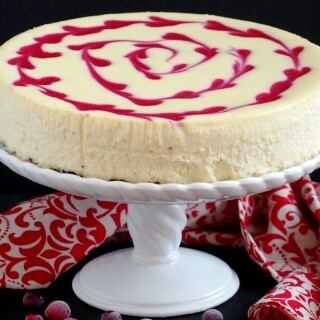 Dessert is not to be missed on the Weekly Menu Plan Week 45. 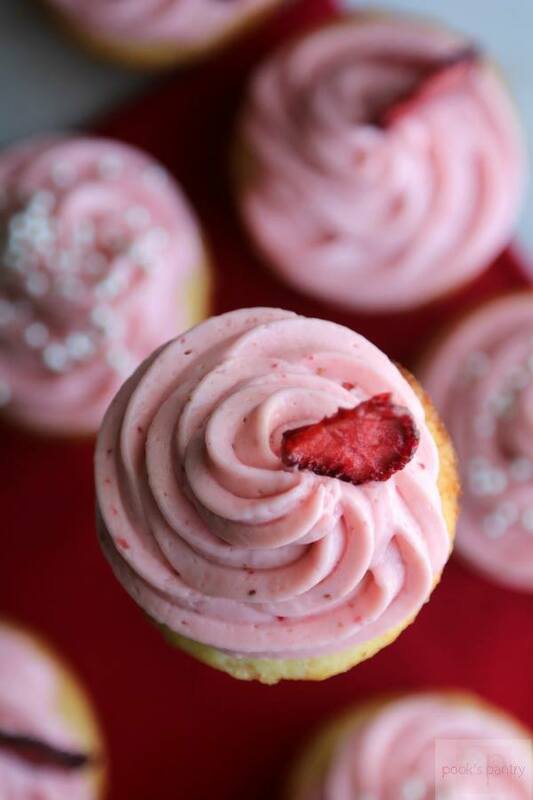 Cheryl went through four trial runs before perfecting her Vanilla Cupcakes with (real) Strawberry Cream Cheese Frosting. The frosting gets a super strawberry punch from freeze dried strawberries. 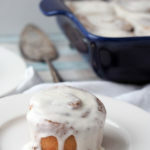 I’m seriously day dreaming about this frosting, y’all. It sounds incredible. Please make these cupcakes pronto! 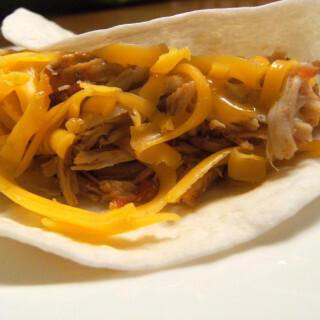 What’s your favorite recipe from the Weekly Menu Plan Week 45? 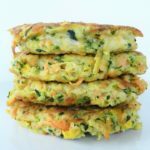 What other recipes would you like to see on our Weekly Menu Plans?